I realize that some readers may not realize that I have been living around the world for the last 5 years, the last year in Paris. I recently returned to New York. 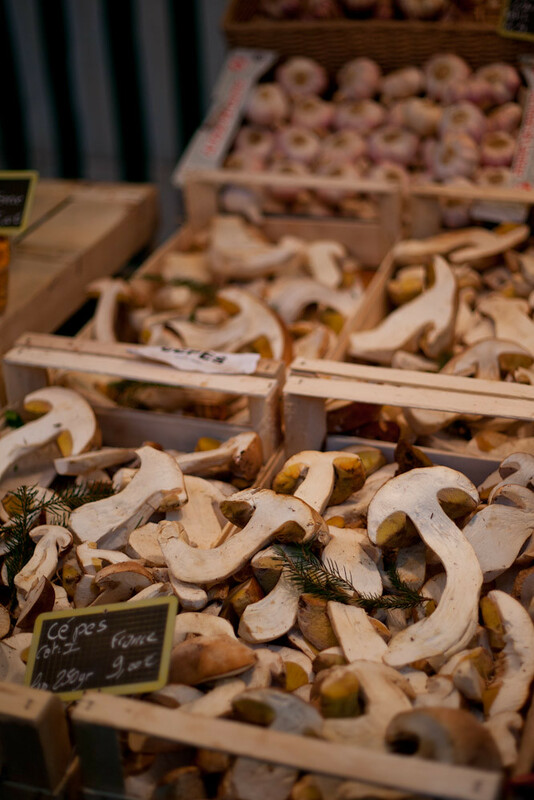 My last Paris post for a while. I have moved back to New York and am writing this in a cafe, drinking un café as we speak, missing France. Peter Pan is hanging up his tights. 5 years and 4 months and 20 days ago on June 1st, 2008, I left the USA for Beijing and started down a long road that saw me living in Beijing, Tokyo, Seoul, Barcelona, London, and Paris. I am not the same person I was 5 years ago. I have evolved, mostly for the better. Thoreau, Whitman, Emerson all have amazingly true things to say about what traveling does to a person and it has definitely shaped me into a better Jason. Today I am officially back in New York, and I live, guess where, Brookyln, off the Lorimer L stop. There are too many things to say about living abroad in 6 countries for 5 years. So many adventures, triumphs, follies, and experiences. I saw the Olympics in Beijing, traveled the remote southern mountains, cruised down the Yangtze river. I went to Japanese language school in Tokyo everyday for 3.5 hrs for a year. I experienced the big earthquake first hand and fled to Korea. I was hit by a taxi and had a broken skull and woke up a day later in the hospital remembering nothing. I fell in love with Korea again. I hung out with North Korean defectors. I soaked in the Barcelona sun for a whole summer. I got the most drunk I have ever been in my life and may or may not have run with the bulls. I saw the London riots, I drank an uncountable number of pints. I learned Britishisms. I learned how to relax in Paris. 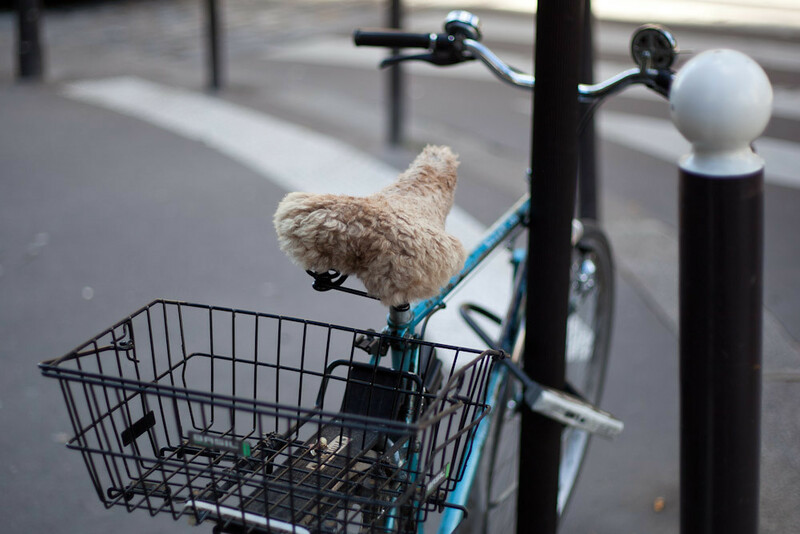 I rode all the streets of Paris on my French bike. All food has been ruined for me after eating the finest cheese, bread, meat, misc French cuisine for a year. I made lifetime friends. I have a million crazy stories. I learned 5 languages enough to have basic conversations (all forgotten now, sad isn't it). When I left New York in 2008 it was still unsure if I was going to make it as an Illustrator, but here I am 5 years later having lived off the strength of Illustration. I have explored the world, I have no regrets, I went and did it all. I did it my way more or less, and because of this I have no regrets and will forever be changed for the better. Will this Peter Pan look over longingly at his green tights hanging on the wall from time to time? You bet, but it feels good to be back in New York. Thanks to all my friends and family for humoring Peter Pan all these years and letting him fly around for a while (aka thanks for the support). Just kidding New York, I'm back after that 5 year distraction. Now the question is, what's stopping you from doing what I did? If you're just tuning in you can see all of my misadventures on this here travel blog www.misadventuresofjason.blogspot.com the Best of France/conclusion and afterthoughts post will come soon. 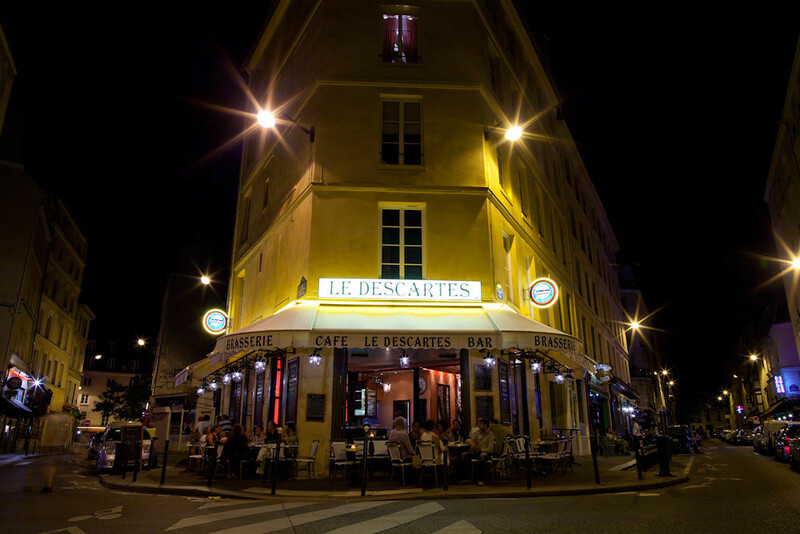 I had this plan to photograph a bunch of cafes on these obtuse angled corners at night with my tripod and timer. Time was running out in Paris so I only had a chance to go out for one night. Only 3 out of these 8 cafes I did manage to shoot are actually on these obtuse angled triangle corners and the other 5 are on normal 90 degree corners. 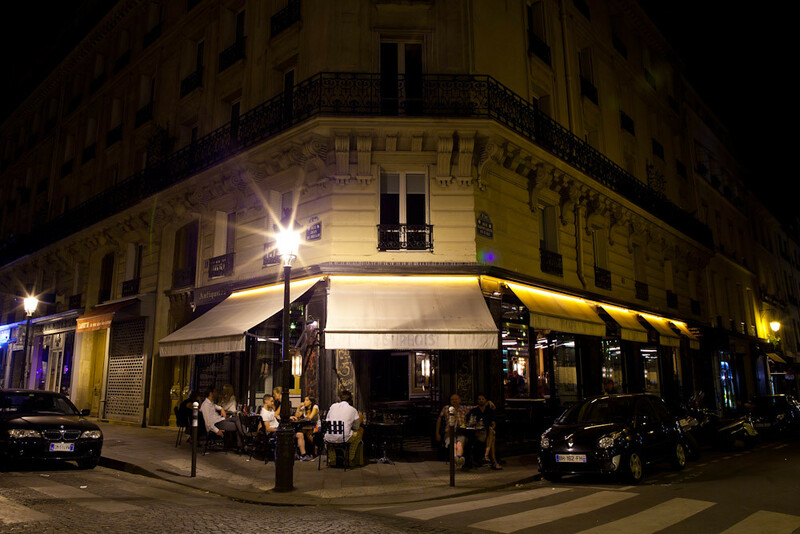 The obtuse corner cafes are a unique thing to Paris and look cool. 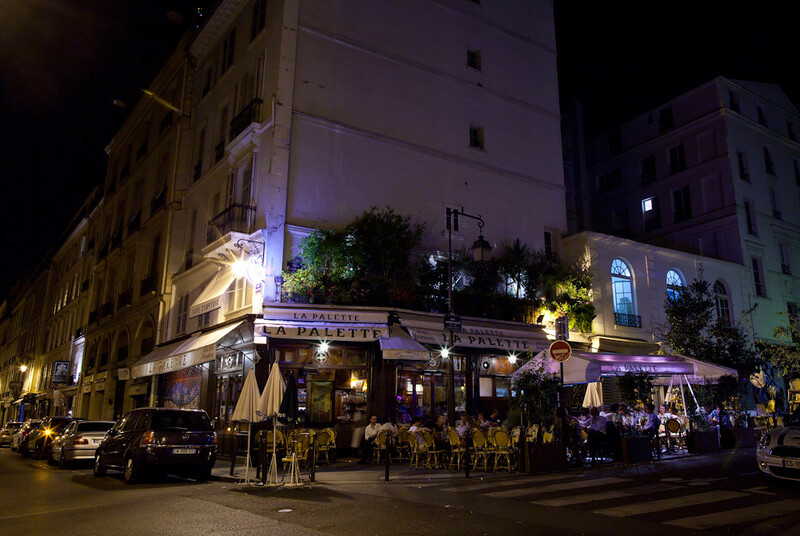 This is the cafe that sparked the idea, right next to Hemmingway's old apartment, but by the time I got to shoot it they had changed their lighting from green to this. Le Descartes off of Rue Mouffetard. I never actually got the chance to go here. 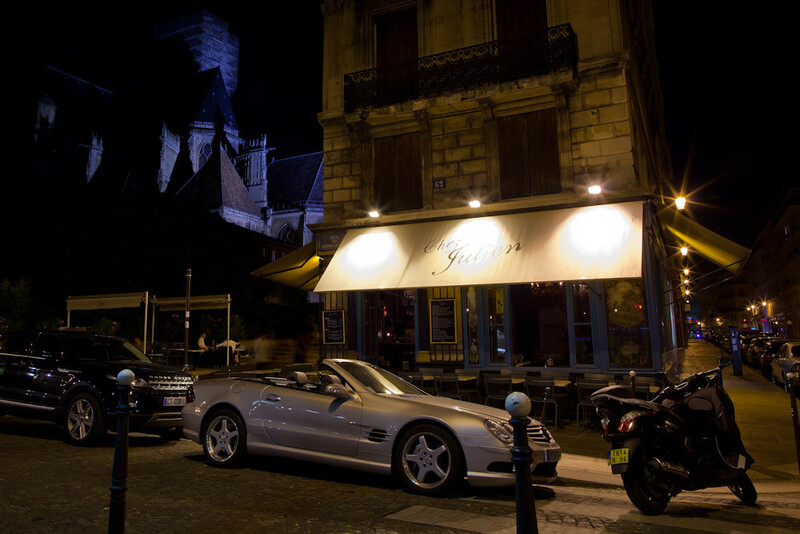 Le Saint Regis on Ile Saint Louis. Touristy but good for people watching since it's at the foot of the bridge connecting the two islands. 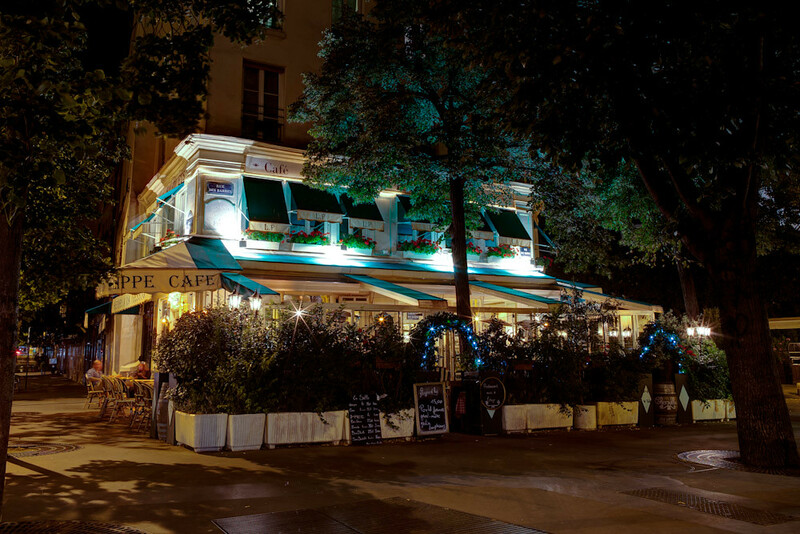 Café Louis Phillipe. They shot gossip girl here if you care about that. I tried this place once. Chez Julien, is not a café actually and across the street from Café Louis Phillipe. Supposed to be good but didn't get a chance to try it. 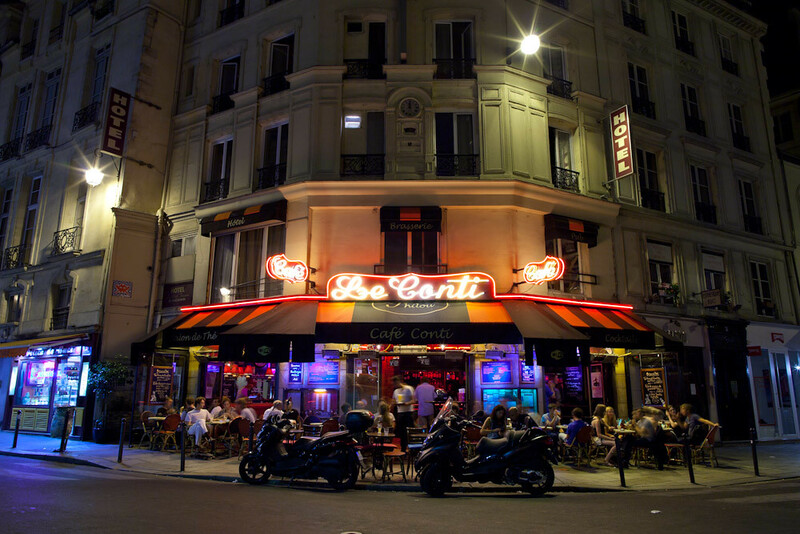 Le Conti in St Germain, I've been here a few times. 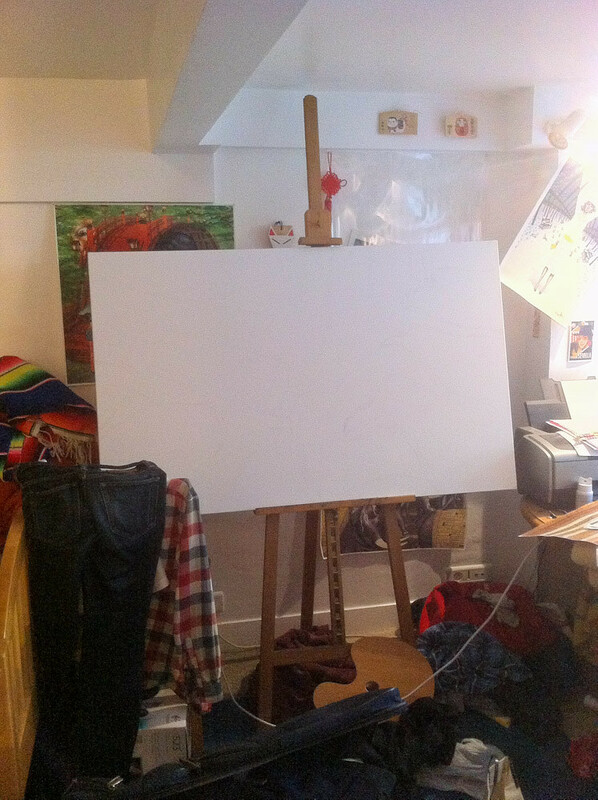 This is the first thing I sketched in Paris from Le Buci, across the street. 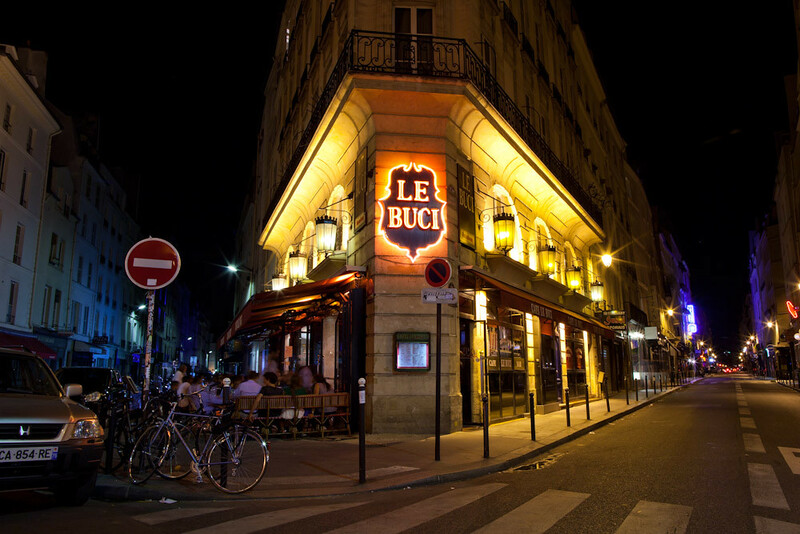 Le Buci across the street from Le Conti. Been here a few times as well. 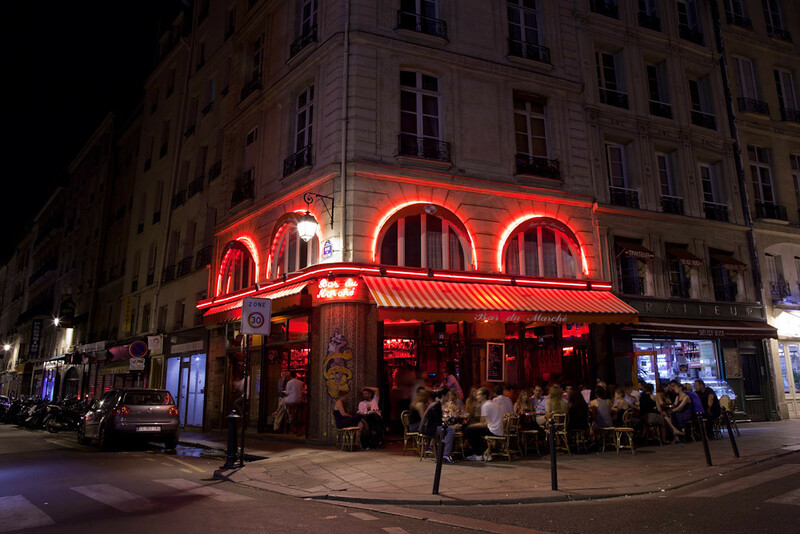 Bar du Maché in Saint Germain. Been here a few times, seems like a mix of tourists and Frenchies, nice people watching spot. La Palette, the coolest of the cafés featured here in my opinion because the tourists are few and the locals and Frenchies are many and it's off a side street in St Germain that doesn't get as much foot traffic, especially tourist foot traffic. Did I post this already? 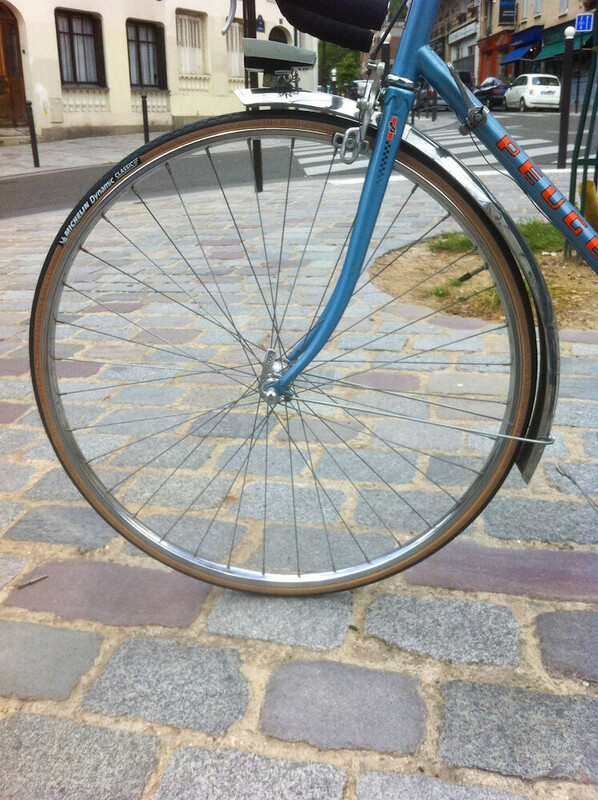 I have to get so many new tubes and a new tire on my bike over the summer. Popped two in one day even. 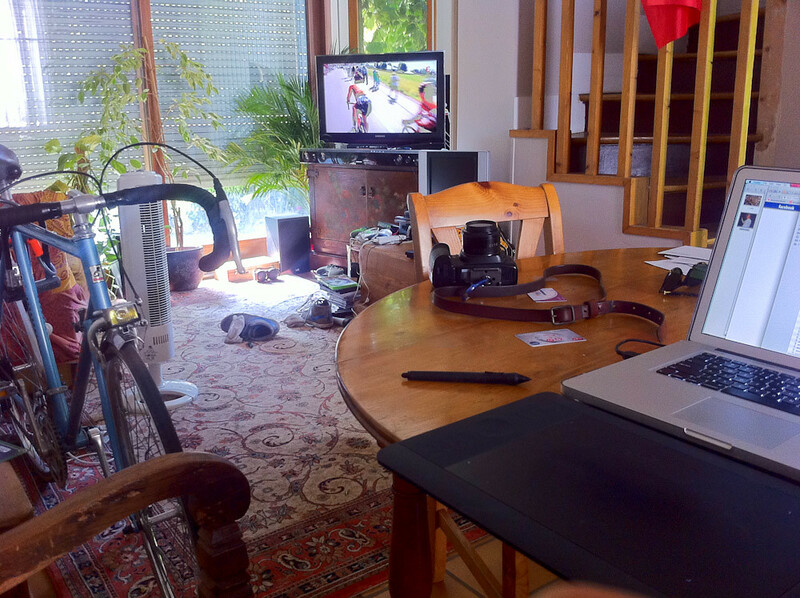 Will always remember the summer of working and watching the Tour de France, wishing I could be out on my bike. What a summer full of friends visiting and picnics and wine and bike rides! 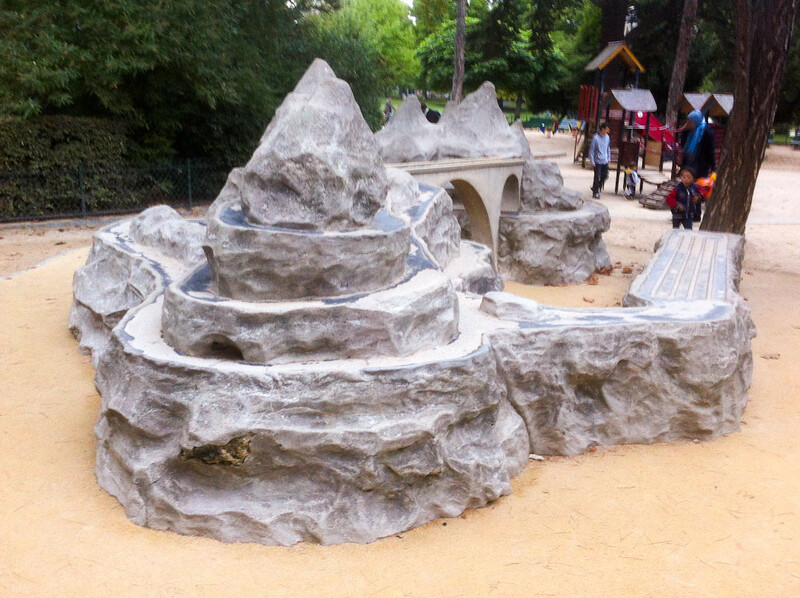 pretty awesome toy car playground thing in Parc Montsouris. I must say the playgrounds in France a pretty sweet. My one regret. 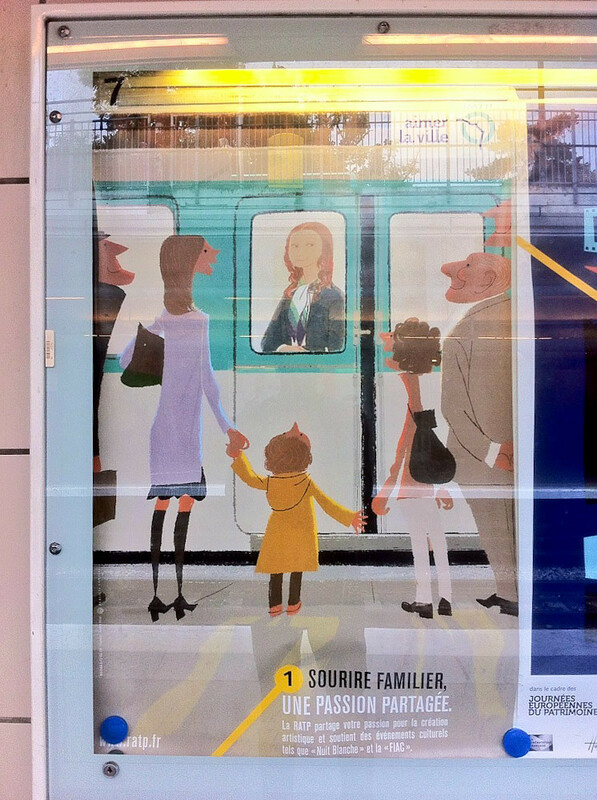 This is still in Paris. 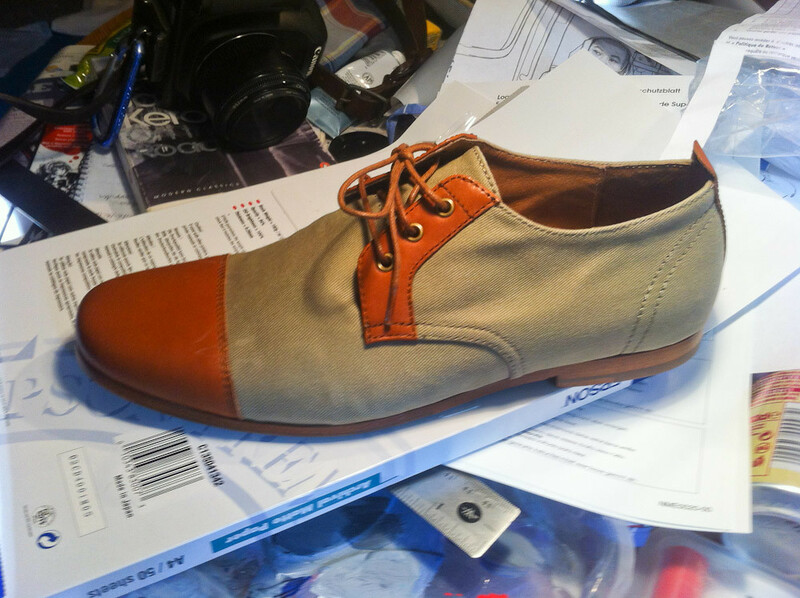 The color comp and sketch is all done it was just waiting to get painted on. My bike is still there too. Why? The day before I leave my favorite wine store in our neighborhood tells me about their wine tastings they have every Saturday. It would be interesting to see where I would be in another year in Paris after learning more French. I'm already pretty friendly with people and they in turn are friendly with me. 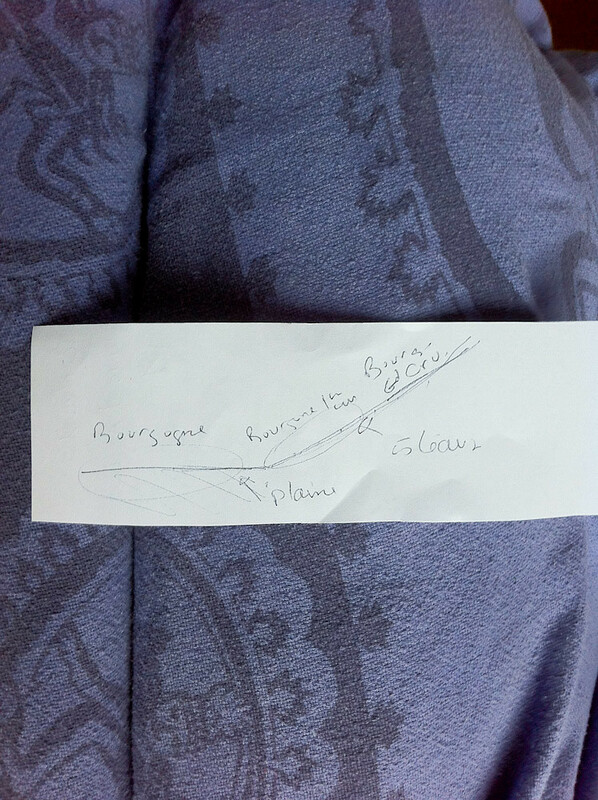 This is the guy's explanation of Burgundy grapes and how the grapes get better as you move up in elevation. 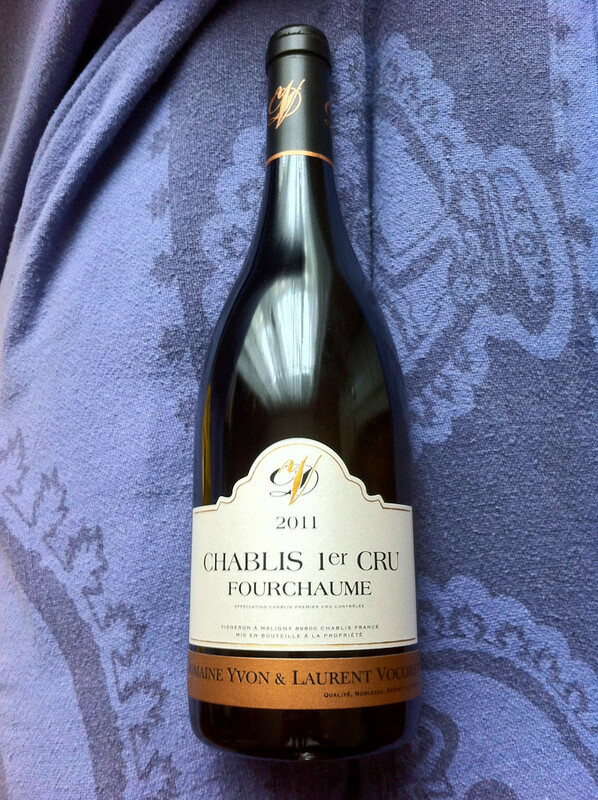 The decent grapes are on the plains but the Grand Cru grapes are higher up. I thought Burgundy produced mainly red pinot noir grapes but the Chablis region is in Burgundy also and they make loads of white Chardonnay grapes too. how many times have I done this in the last 5 years? 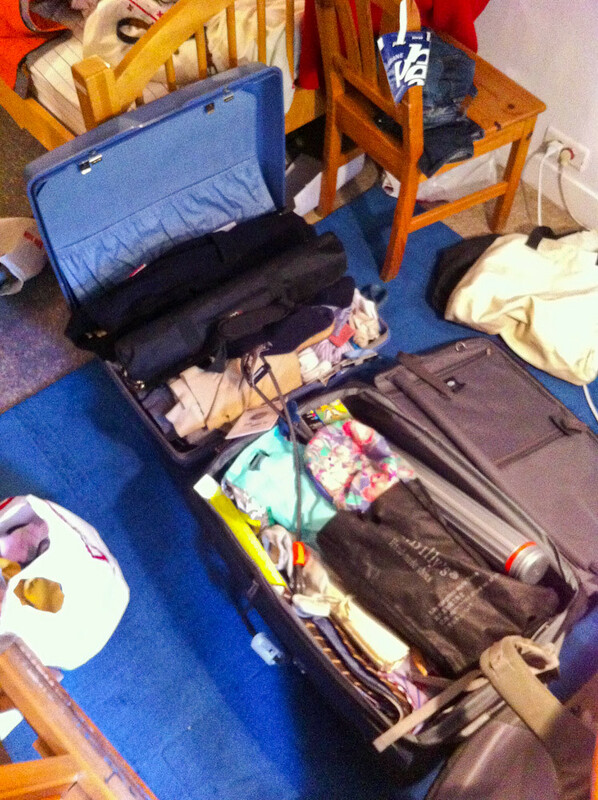 This is the 7th time packing up my whole life and moving to a different country. But this time the loop is getting closed. The good ship Jason Maru is returning to port (Japanese ships always tack on a maru at the end of their ship names because maru means circle so the boat will always safely return back to port, there will be a pic of that coming up in the future from NY). 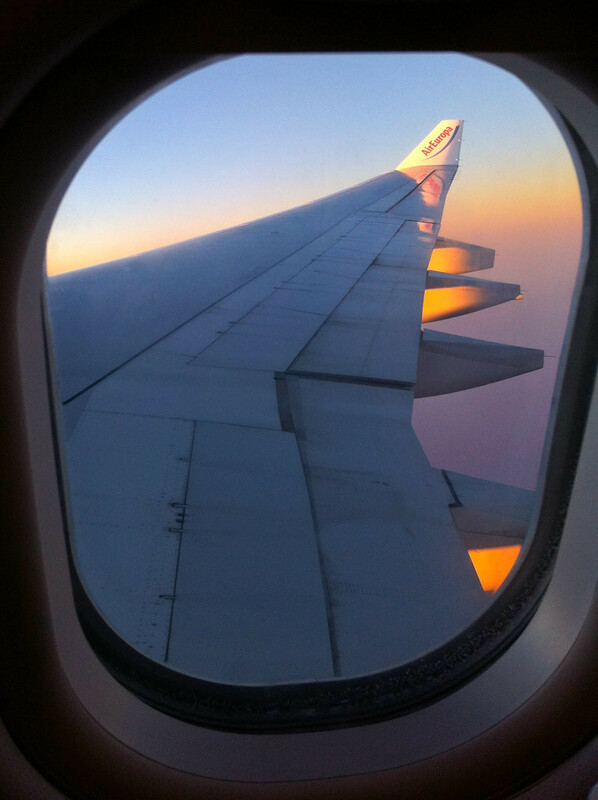 Awesome view of the wing, it's almost like what's the point of having this window? I'll take what I can get though. Flew Air Europa to Madrid then New York, had a 3-4 hour layover so I hopped out of their airport to meet my good pal Marco for one last time. When is the next time I'll see him? When is the next time I'll see anyone? I've already seen people from London, Paris, and Beijing. The world is a small place, and when you live in New York you're gonna see your international friends again. Now world traveling is instilled in me and I will be back to these countries again for sure. 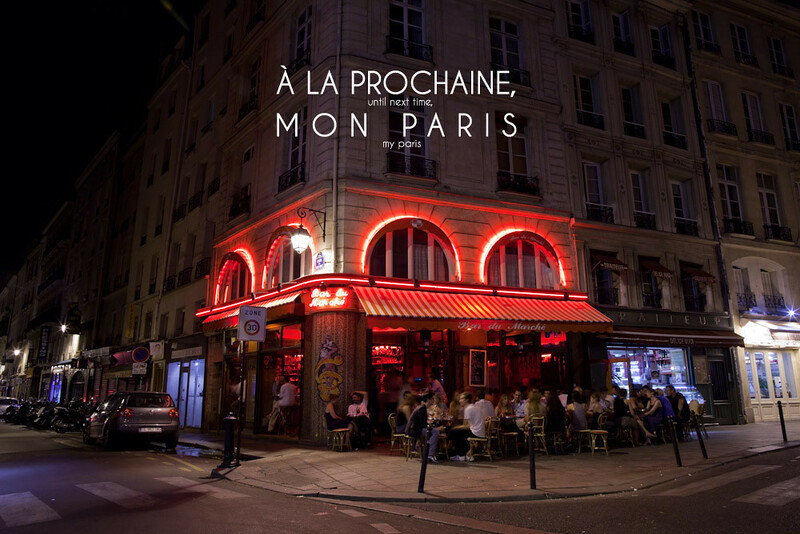 So for now, all I can say is à la prochaine, mon Paris. I'll be back (and I have to because I had to leave a bunch of my stuff there because it was going to cost 400 euros to ship it via the post office). Ok readers, I'll see you back in New York!